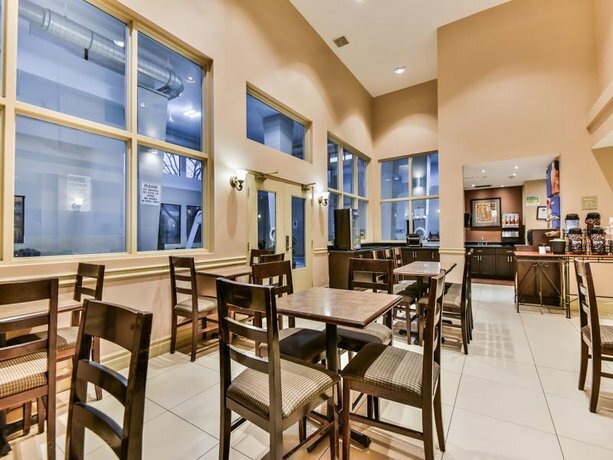 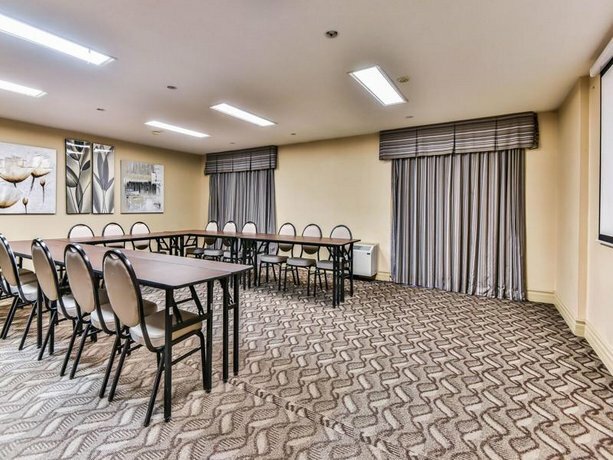 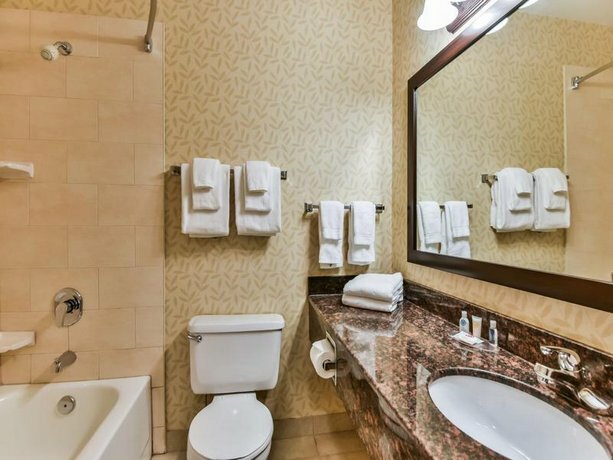 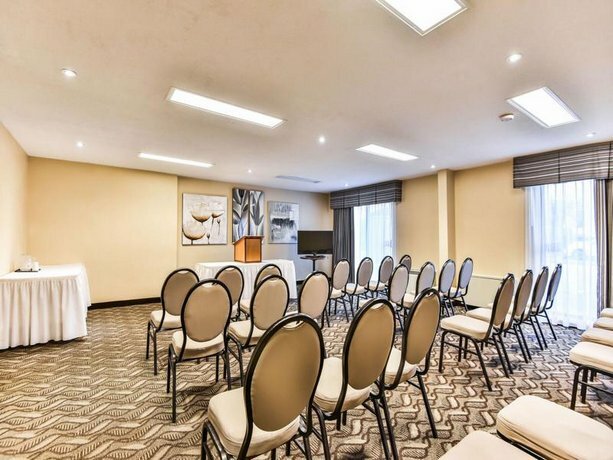 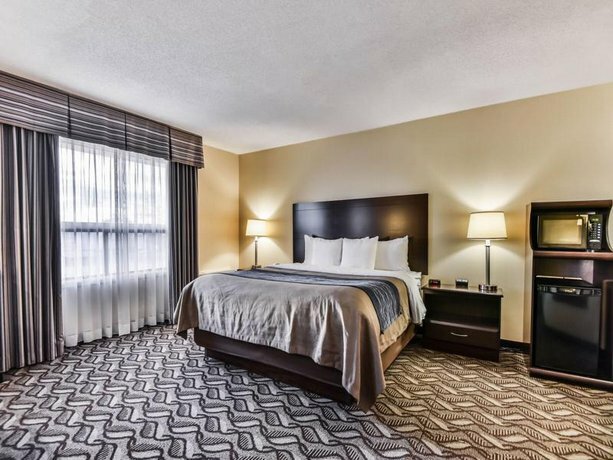 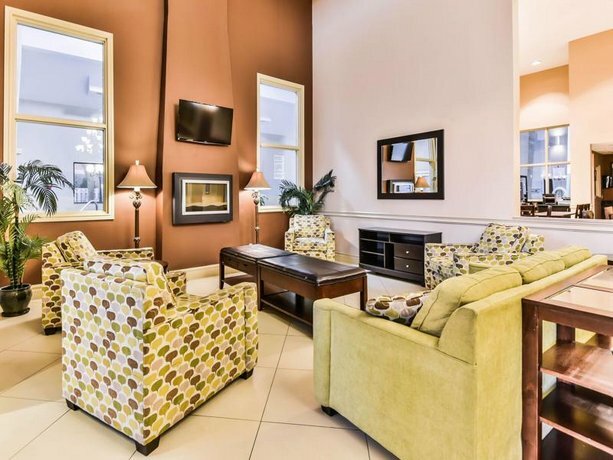 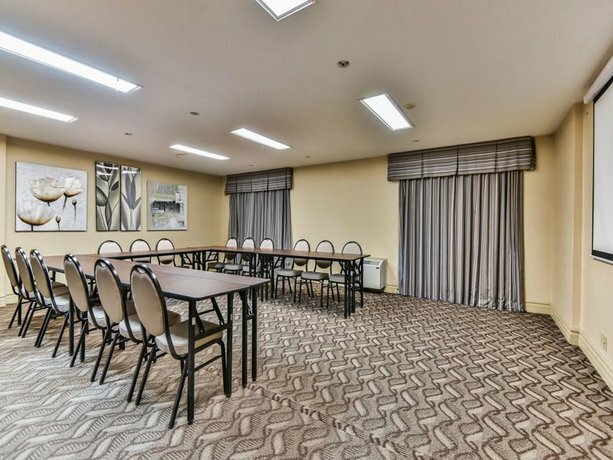 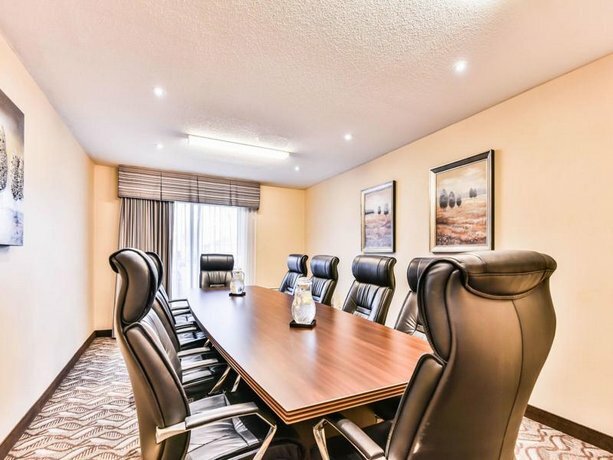 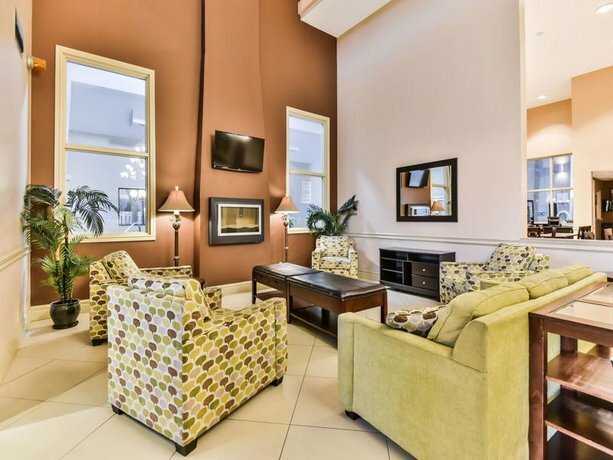 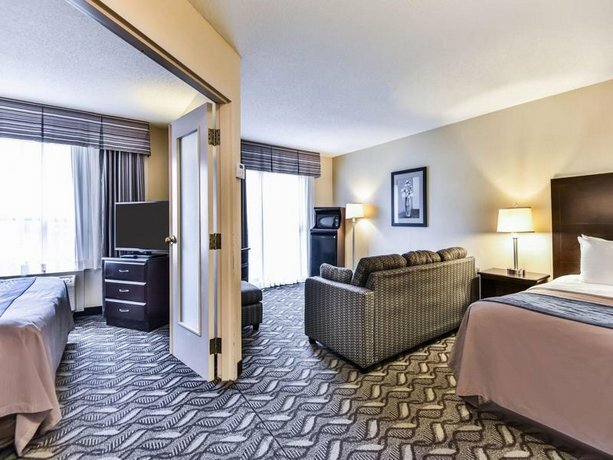 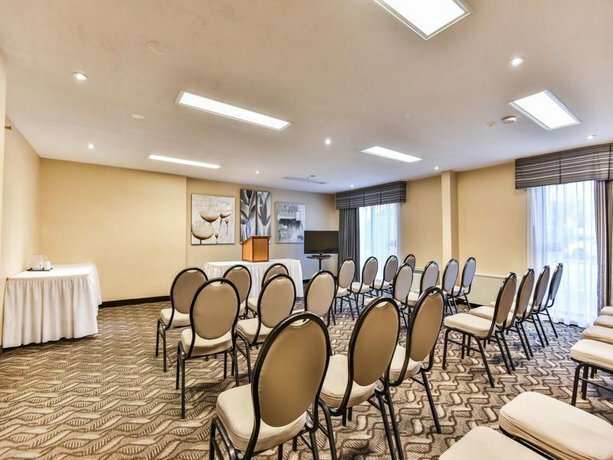 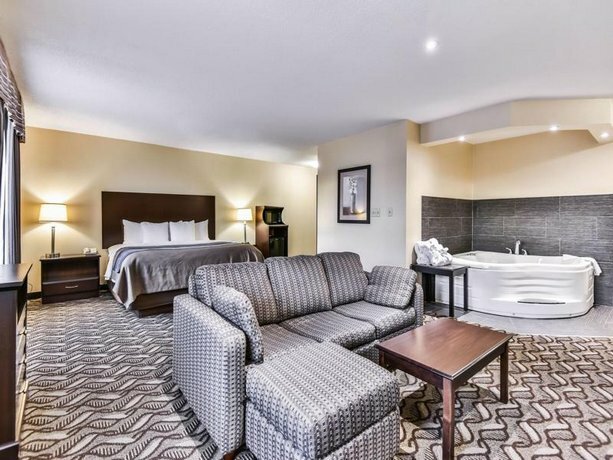 This hotel is located in south Windsor offering easy access to the city's main arteries and the Ambassador Bridge to the US. It's a great place for families with little children, with its kiddie pool and tiny slide, who can be entertained alongside the older children in the regular pool and waterslide. 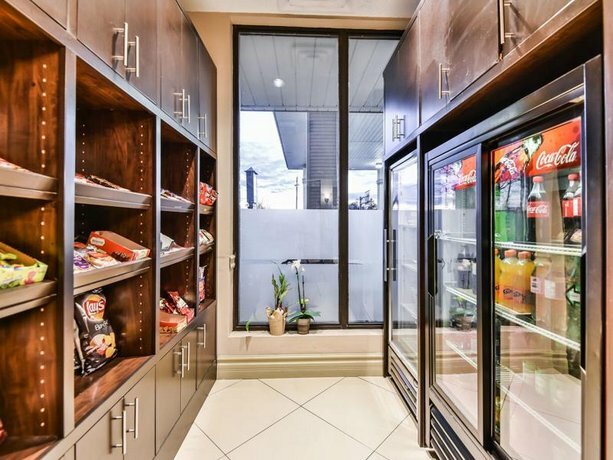 The hotel has 125 smoke-free rooms on 2 floors with no elevator. 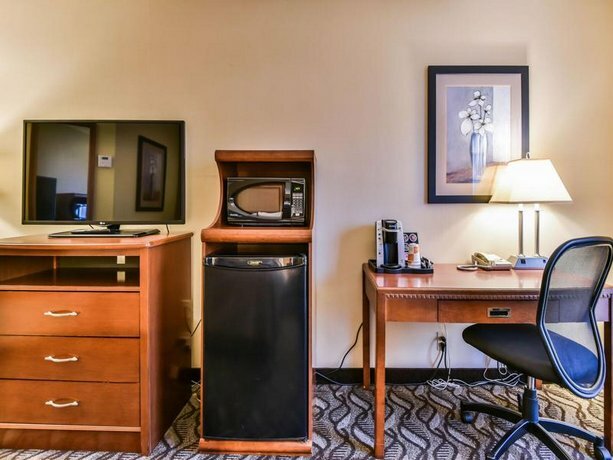 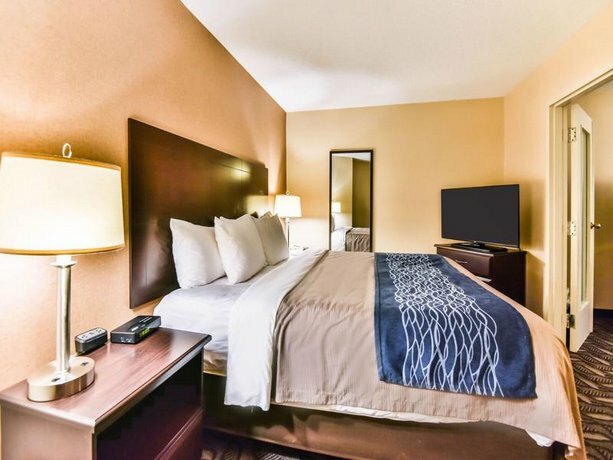 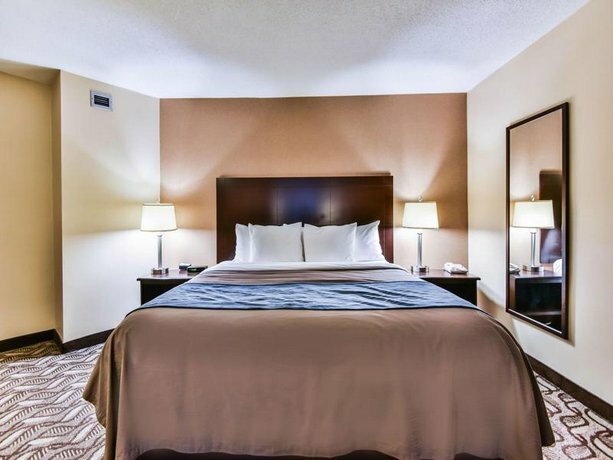 All rooms include free Wi-Fi, free local calls, a flat screen TV with cable, a Keurig coffeemaker, a mini-fridge, a microwave, a desk, an iron and ironing board, a hair dryer and climate control. 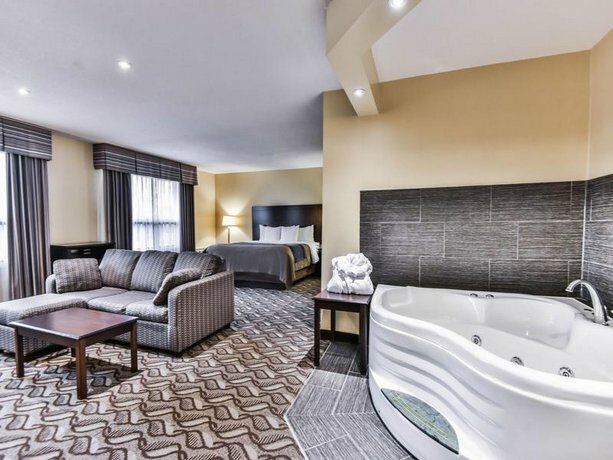 Some rooms include a sofabed, a separate bedroom, a living room, a fireplace, bathrobes and a 2-person hot tub. 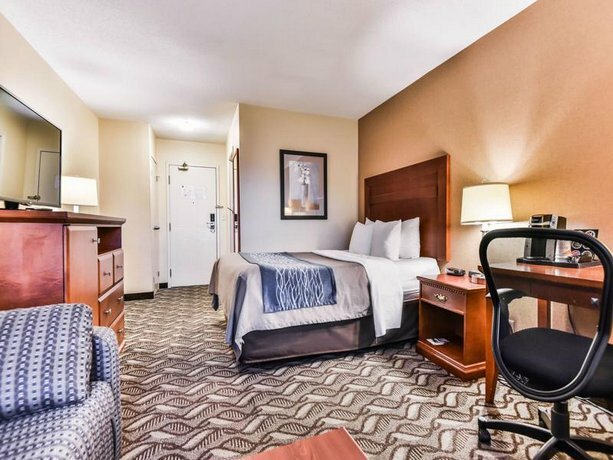 Accessible and drive-up rooms are available. 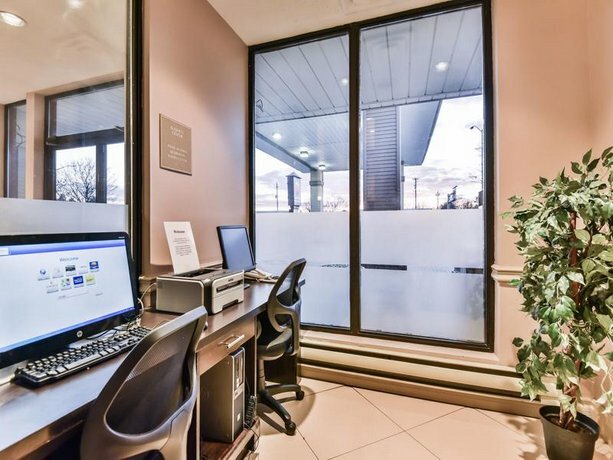 Free outdoor parking is available for cars and oversize vehicles on site. 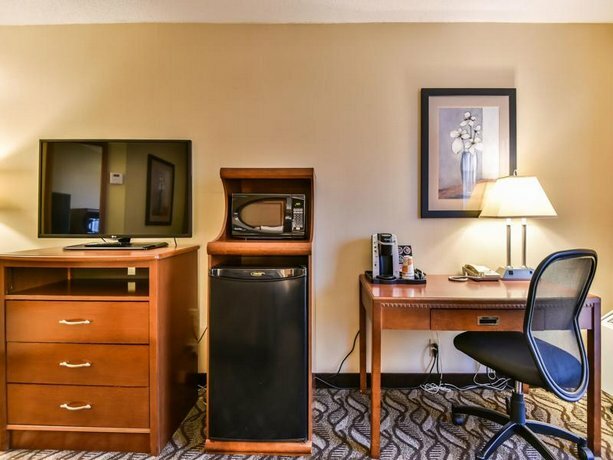 Electric car charging is available. 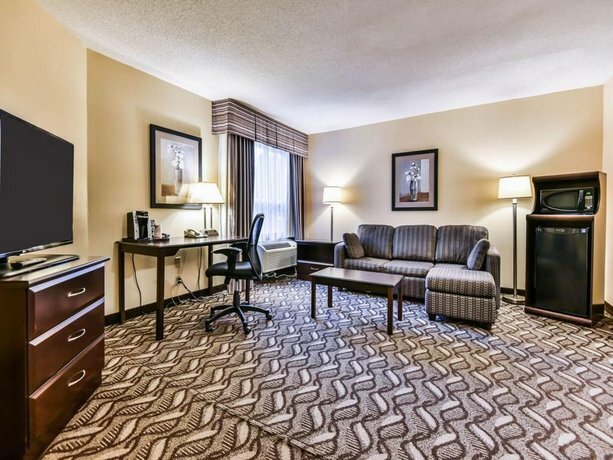 Pets are welcome for $20 per pet, per stay. 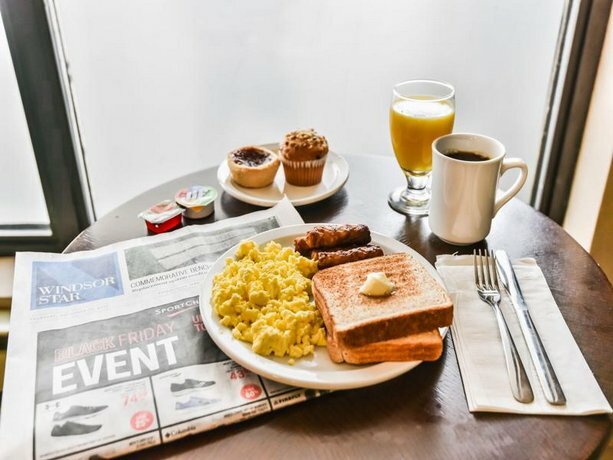 A free hot breakfast is served weekdays from 6:30 am to 9:30 am and weekends from 7 am to 10 am. 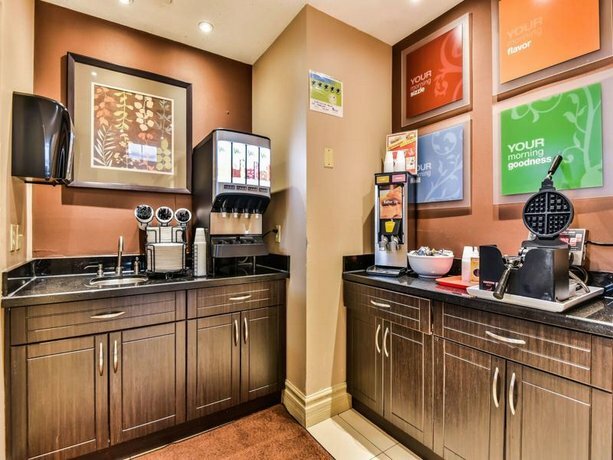 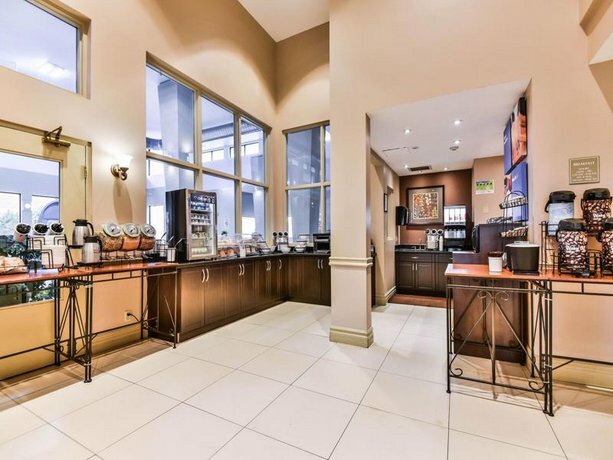 A free hot beverage bar is available in the lobby. 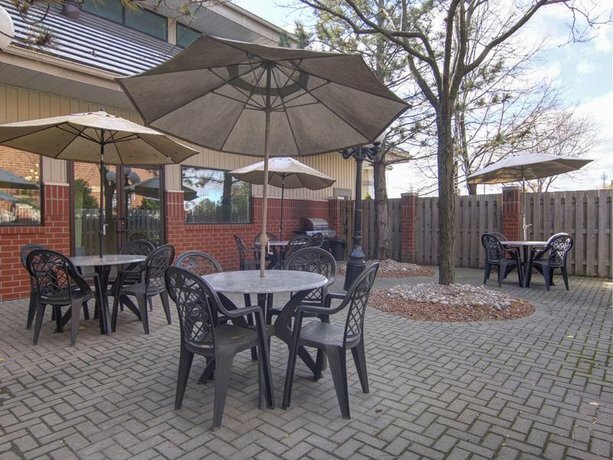 There is no restaurant on site, but guests will find Foolery's Sports Bar and Grill next door to the hotel. 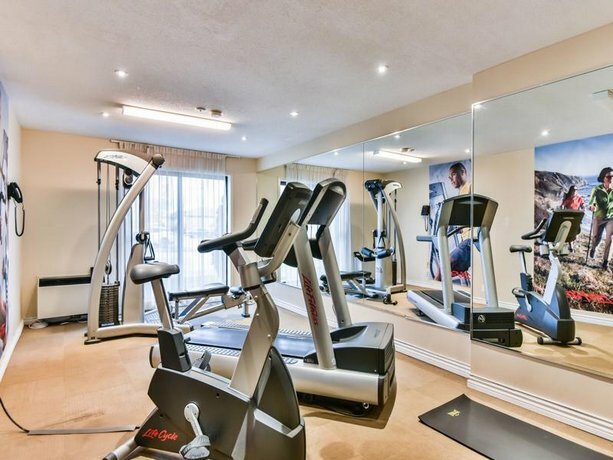 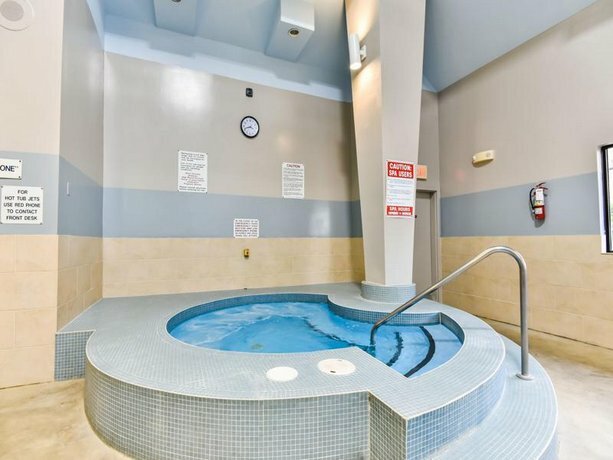 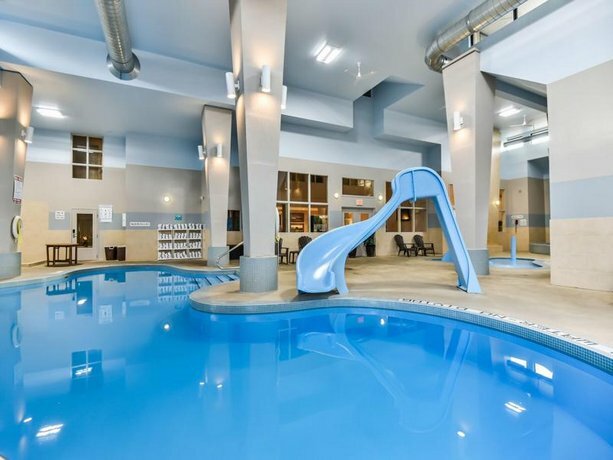 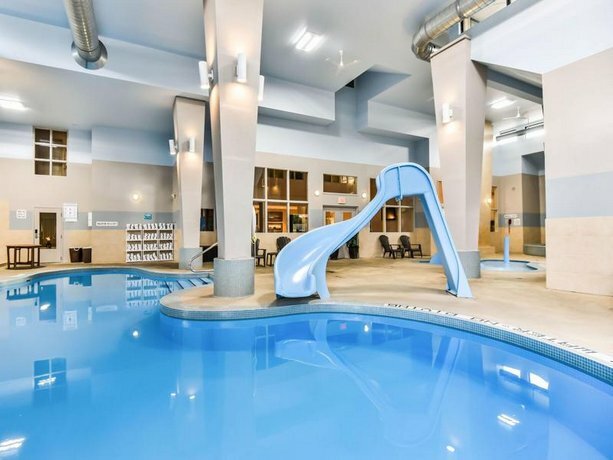 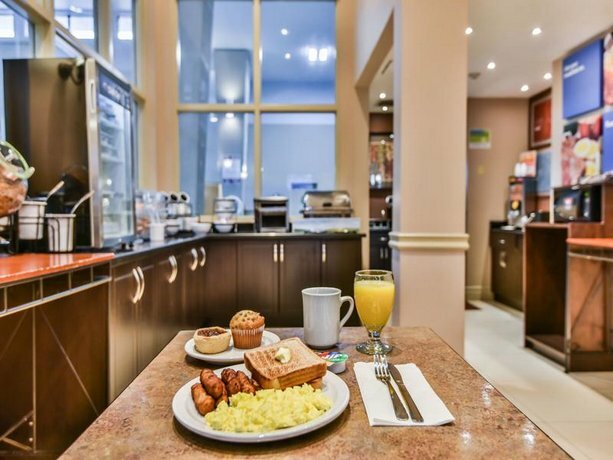 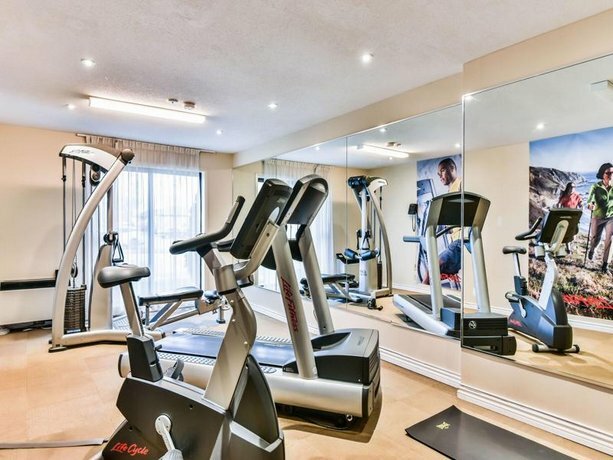 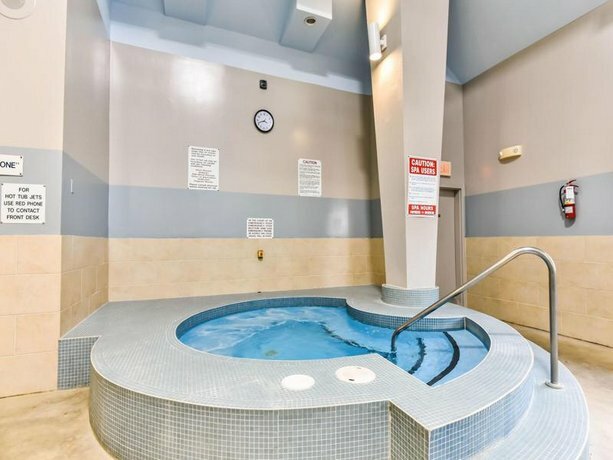 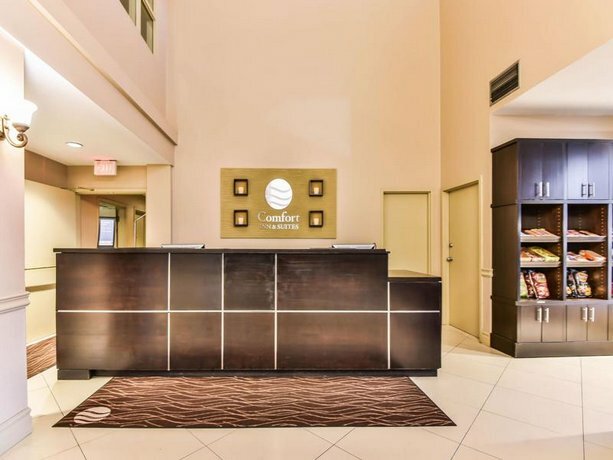 Hotel amenities include an indoor pool, a waterslide, a kiddie pool with a small slide, a hot tub, a fitness centre, a business centre, a guest laundry, free newspapers, and meeting rooms. 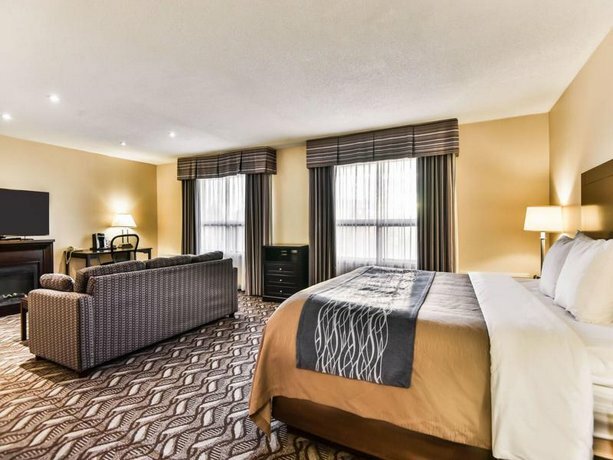 Guests liked the rooms. 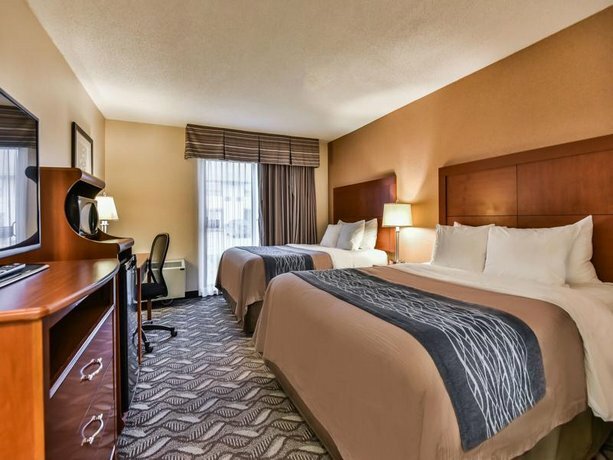 They were described as clean, quiet, and well equipped with very comfortable beds and great pillows. The hotel's location was convenient. 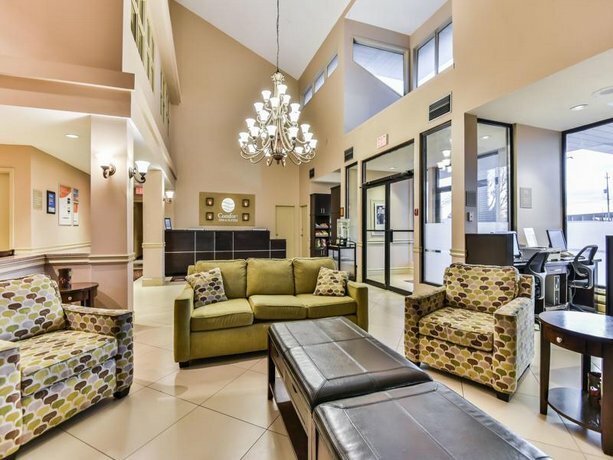 It was close to highways, the University of Windsor, Ambassador Bridge, shopping malls and restaurants. 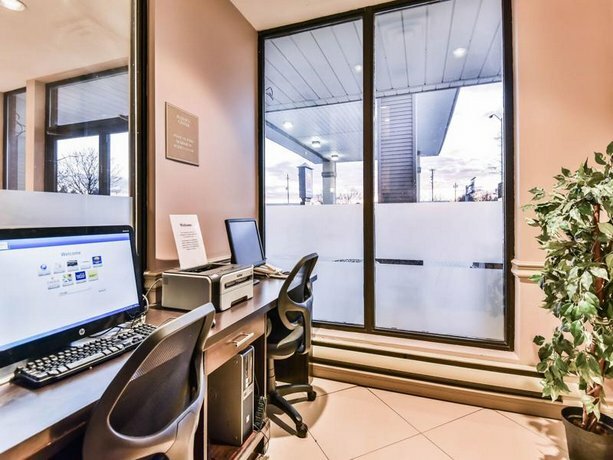 Guests found the staff friendly, accommodating and professional. Guests typically found the breakfast enjoyable, with a good selection of hot and cold items. 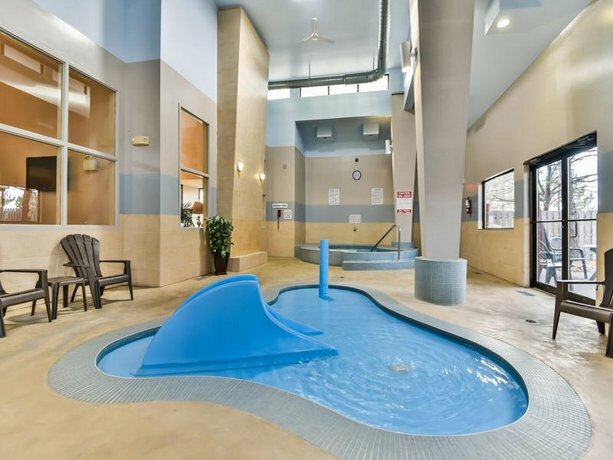 Many also enjoyed the large and warm pool, and families with small children were quite happy about the kiddie pool with a small waterslide that entertained the little ones well. 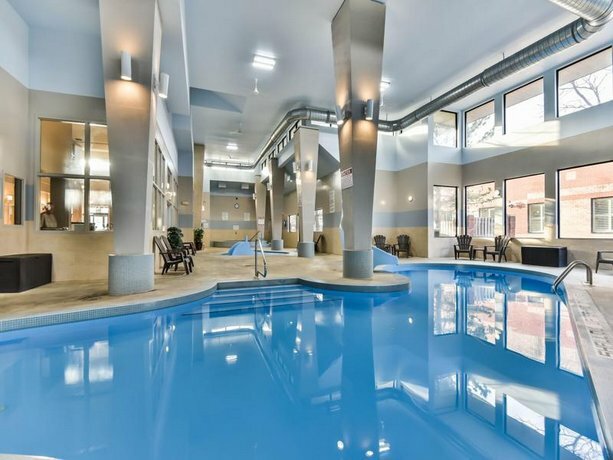 A few guests complained of noise from: in-room heater, noisy teenagers or screaming kids in hallway, trucks in parking lot running generators all night long, rooms above pool area and loud neighbours. 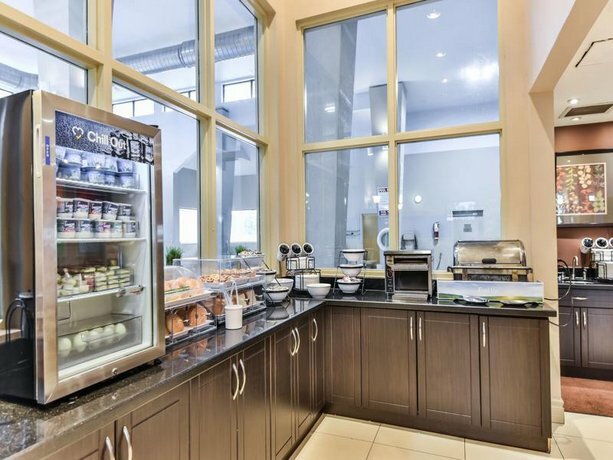 Some guests found the breakfast area too small at times. 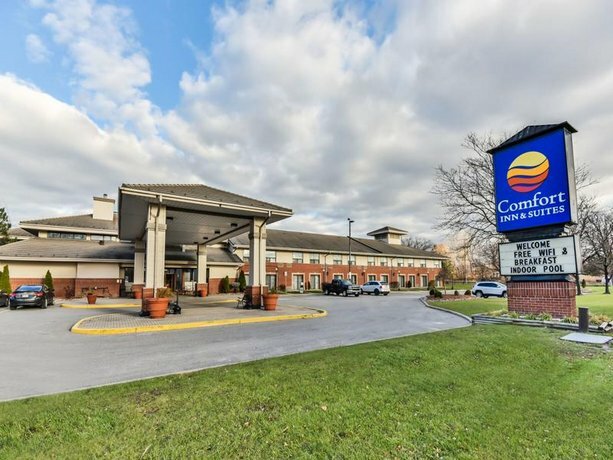 Some found the hotel awkward to access when approaching from the east side of Huron Church Road. 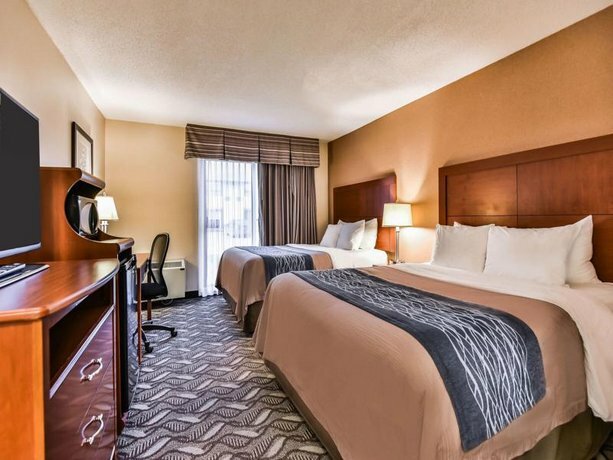 Booking.com guest reviews rated the hotel 7.5 out of 10 from 96 reviews. 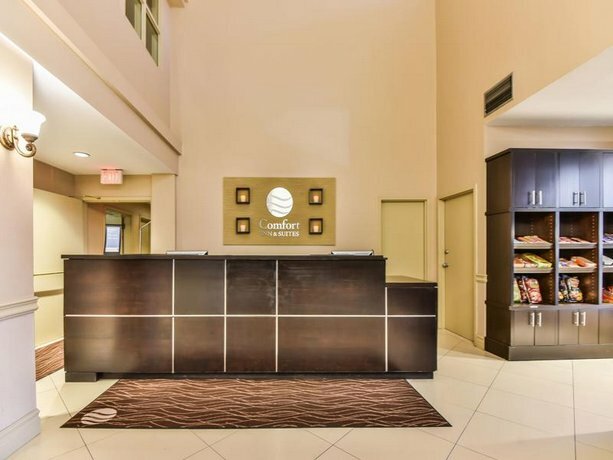 Expedia.com guest reviews rated the hotel 3.8 out of 5 from 239 reviews. 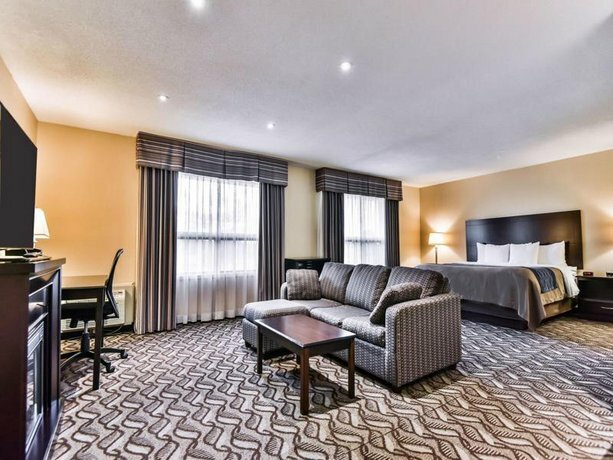 TripAdvisor.com guest reviews ranked the hotel #9 out of 34 Windsor hotels with an average rating of 4 out of 5 from 140 reviews. 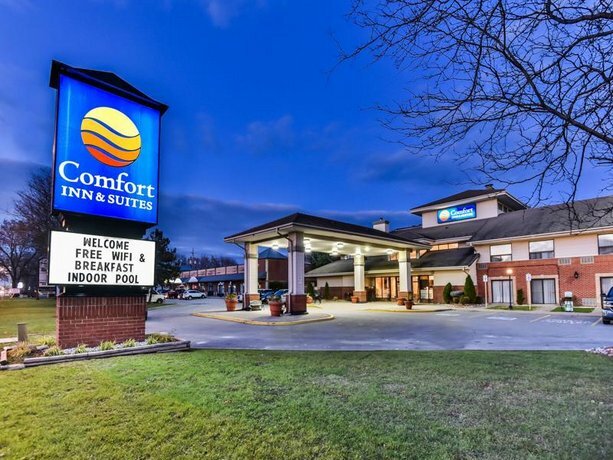 The average guest rating for Comfort Inn and Suites Ambassador Bridge is 7.8 out of 10 based on 1324 reviews from past guests. 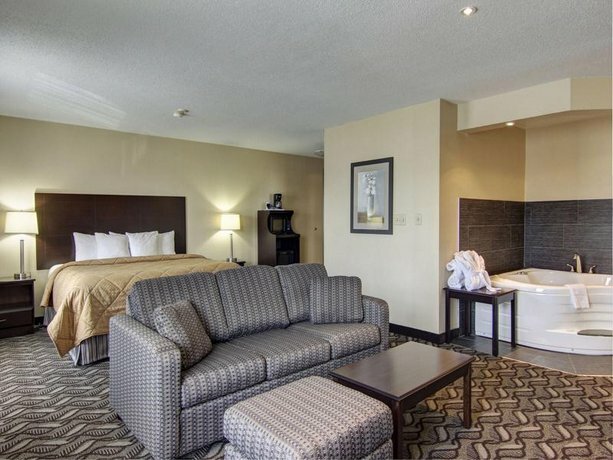 This average guest rating ranks Comfort Inn and Suites Ambassador Bridge at #8 out of 18 hotels in Windsor.